For premier shower replacement in Raleigh, look no further for comprehensive bathroom remodeling services than Luxury Bath of Raleigh. We offer new replacement showers that are custom designed and made to fit your specific measurements for a seamless fit into your bathroom. Made from highly durable acrylic infused with Microban® protection that makes mold and mildew a thing of the past. Our experts have over 50 years of combined experience in creating replacement showers in Raleigh with many customization options such as slip resistant shower pans, shower wall designs, and more. 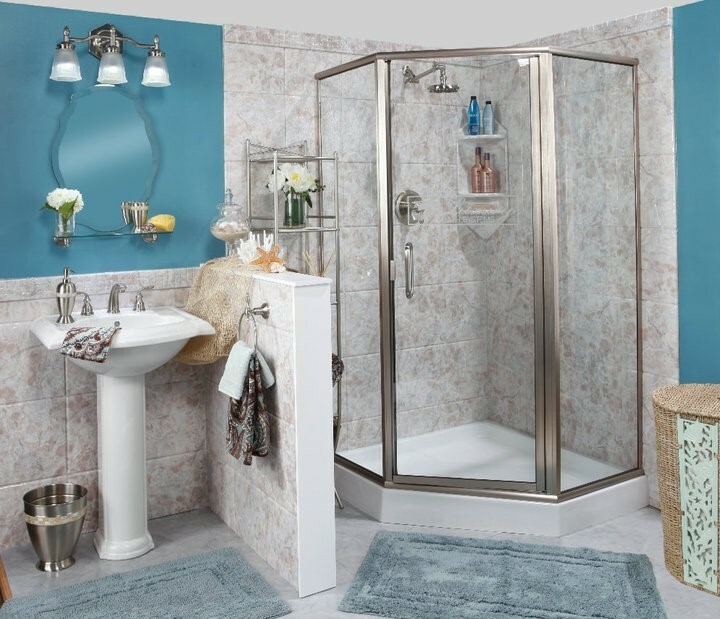 Backed by a lifetime warranty, you can feel confident that when you choose our replacement shower installation services from Luxury Bath of Raleigh. 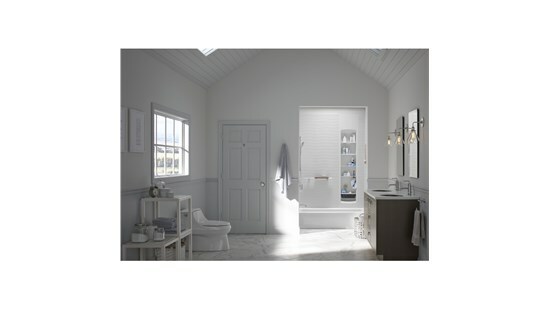 Our experts stay up-to-date with the latest developments in the remodeling industry as a member of the Kitchen and Bath Association, so you can feel rest assured that our pros know all the modern techniques to deliver the most high-quality shower replacement services in the industry. Call our bathroom renovation experts today to learn more about our services or fill out our online form to request your free, in-home estimate today! You can depend on the dedication of our shower replacement experts.